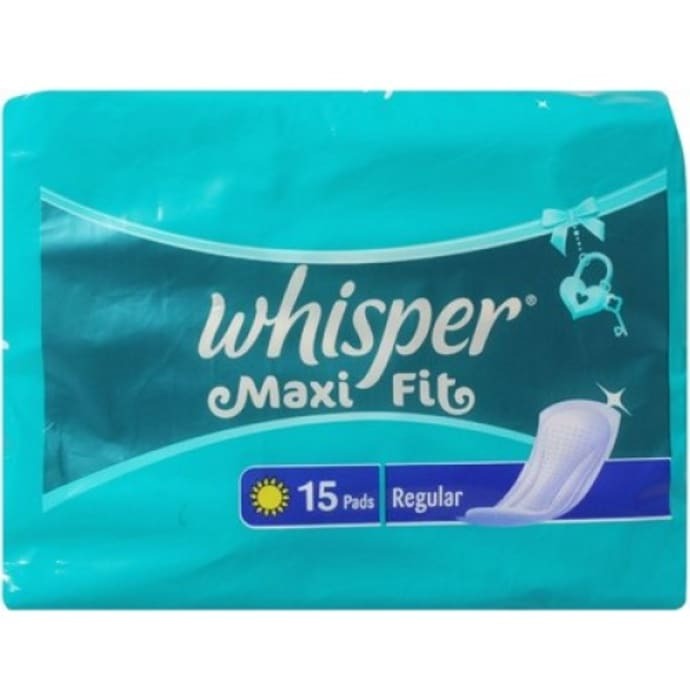 Whisper Max Fit Regular Pad is specially designed for women with an active lifestyle and ensuring protection during heavy flow days and gives a silk and comfortable touch. A licensed pharmacy from your nearest location will deliver Whisper Maxi Fit Regular Pads. Once the pharmacy accepts your order, the details of the pharmacy will be shared with you. Acceptance of your order is based on the validity of your prescription and the availability of this medicine.